Everything God created, He did from a bowel of love. God, by divine wisdom created all things, and after creation saw that all was good. 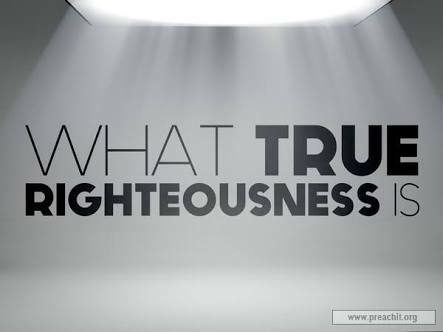 One of the qualities that typifies the nature of this God, is that of Righteousness. Seeing that God created man in His image, He thus expects His creation to be righteous even as He is because his spirt gave birth to humanity– our original nature! Righteousness is however a lifestyle, our way of life, that can only be engendered by a life dedicated to loving God; one deliberately committed to staying in His presence at all times. To commune with a righteous God, one must of necessity place a premium on righteousness themselves. Many today have heard from their Leaders that "Believers" are the 5-wise virgins, and that "Unbelievers" are the 5-foolish. 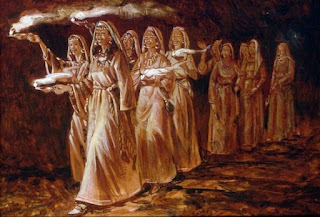 Others have been told by their Pastors that the Foolish Virgins are those who lack the "Oil" of the Set-apart Spirit. 1) Then shall the kingdom of heaven be likened unto ten virgins, which took their lamps, and went forth to meet the bridegroom. 2) And five of them were wise, and five were foolish. 4) But the wise took oil in their vessels with their lamps. 5) While the bridegroom tarried, they all slumbered and slept. 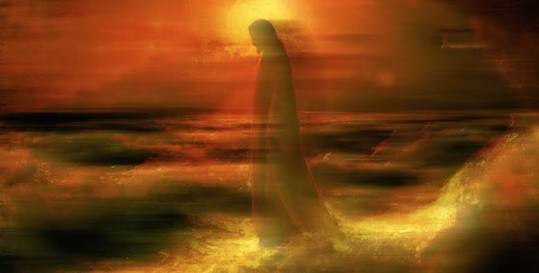 6) And at midnight there was a cry made, Behold, the bridegroom cometh; go ye out to meet him.